It's not, though. It really, really isn't. 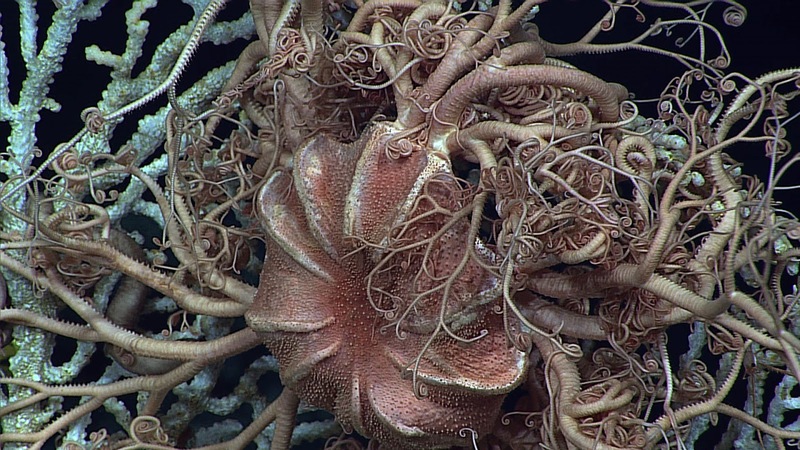 Basket stars are those bizarre echinoderms that look like an entire basket full of worms. They actually belong to the same group as the brittle stars, which means they're a bit like starfish who've gone on a pretty drastic diet. As with other brittle stars, basket stars have all their organs packed into a central disc so that their arms are little more than skin and bone. But for basket stars in particular, what incredible skin! And what fantastical bone! Their arms split up over and over and over again until they become a sometimes-gorgeous, sometimes-horrendous network of fine tendrils. It's all in the posture. 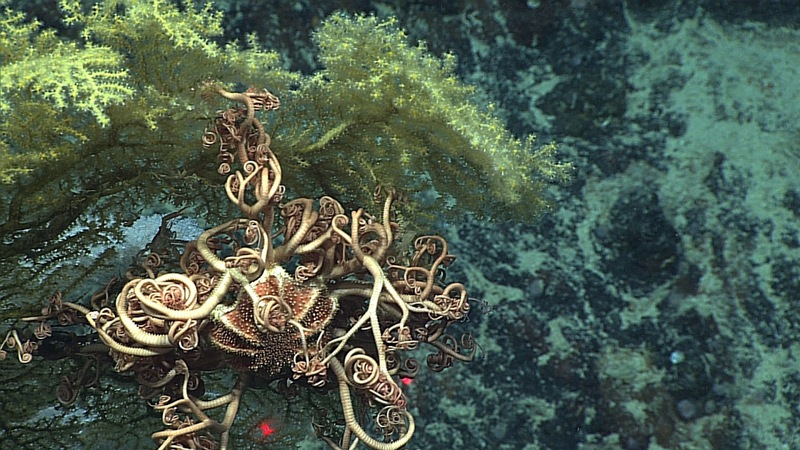 With their arms fully unfurled and spread out, basket stars look like beautiful, gorgonian corals. 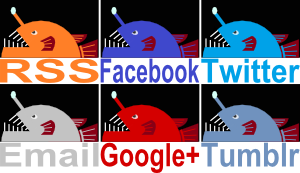 It's no coincidence, either. 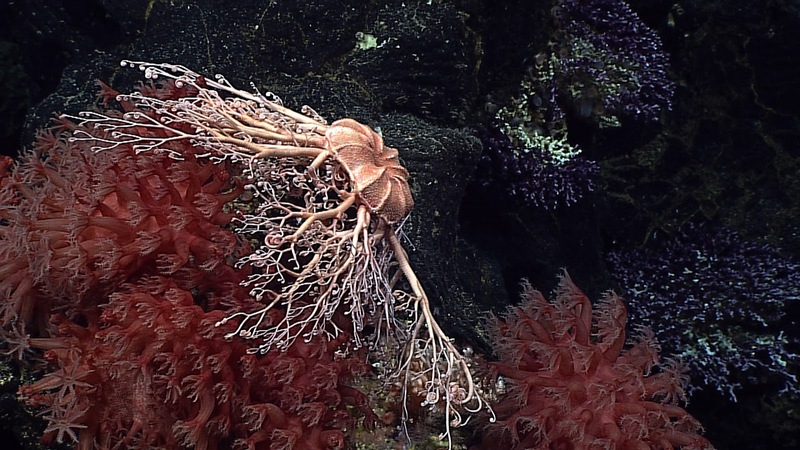 Both basket stars and gorgonians spread themselves out in the current to catch tiny prey from the water. Also basket stars belong to a family called Gorgonocephalidae. It means 'Gorgon head' after the most famous of the Gorgon sisters, Medusa, and her serpentine hair. Still, when basket stars reel in their arms to have a rest they definitely look a lot more wormy than snaky to me! They're like spiders made of wormy webs! Yeah, they just roll up their webs when not in use. If they were venomous they could handle much bigger prey and that would be terrifying! It's a big pile of all sorts of things!